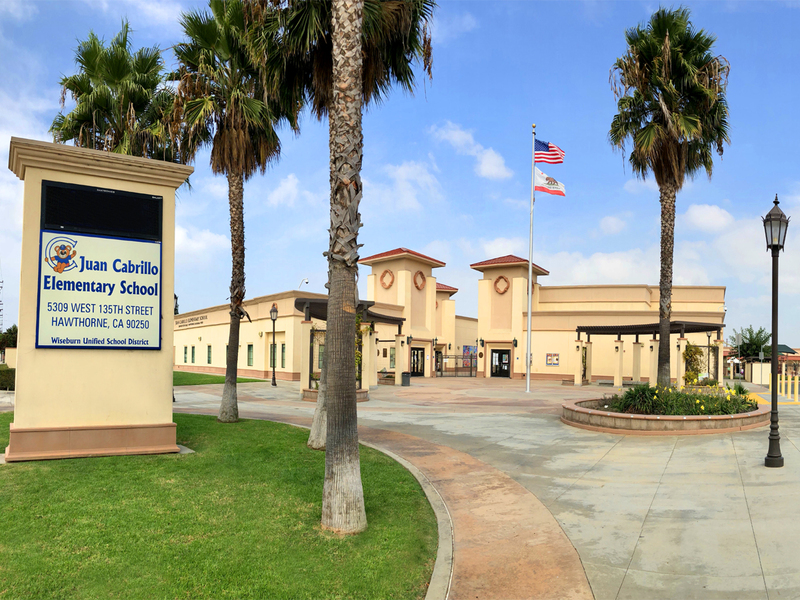 One of the elements that makes Fusion at South Bay such a great option is the award winning Wiseburn School District. As Fusion sits in the Hollyglen area residents attend this award winning school system. 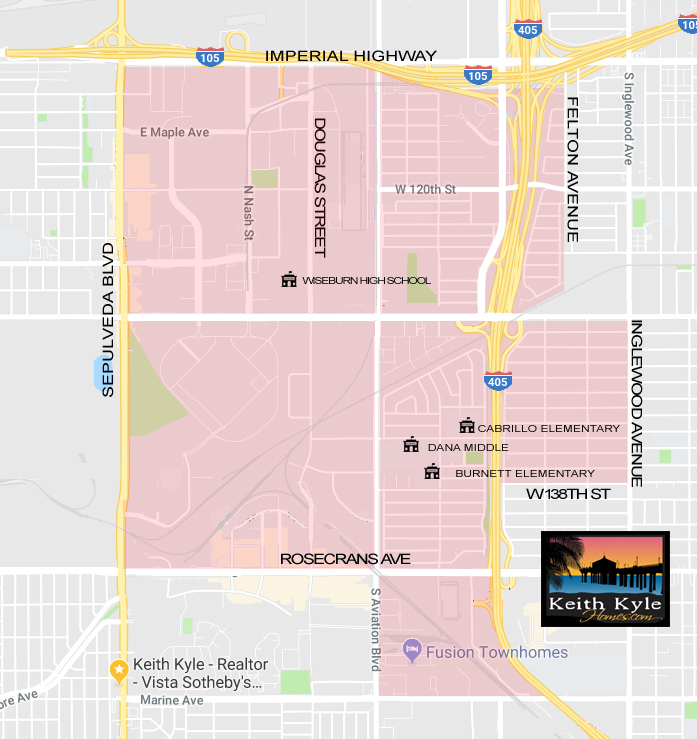 Not only are the schools highly rated, but they offer a great neighborhood feel with most being walkable from wherever you live in the area. 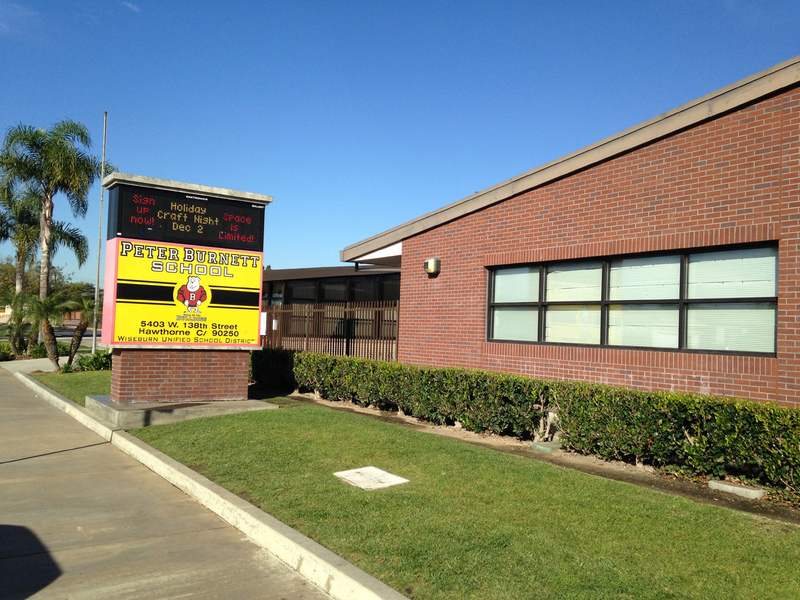 One of the main concerns residents have had over the years is the lack of a local high school. Students that graduated from the local middle school were often then enrolled in the Centinela Valley district. As of 2015 a bond measure was passed for the Bouconstruction of a local high school that will be located in nearby El Segundo. Only the west side of Felton Avenue between Imperial Highway and W 121st Street, but both sides of Felton Avenue south of W. 121st Street.